Brocade provides innovative network solutions that help the world’s leading organizations transition smoothly to a virtualized world where applications and information can reside anywhere. 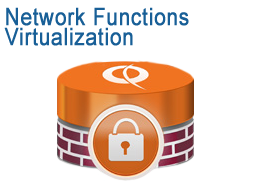 These solutions deliver the unique capabilities for a more flexible IT infrastructure with unmatched simplicity, non-stop networking, application optimization, and investment protection. 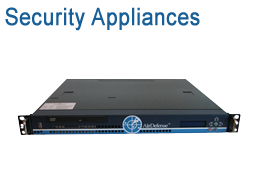 Switches, Routers, Network Functions Virtualization, Application Delivery Switches, Wireless LAN Access Points, Wireless LAN Controllers, SAN Backbones, SAN Backbone/Director Blades, Transceivers, Management Software, Adapters, Security Appliances. 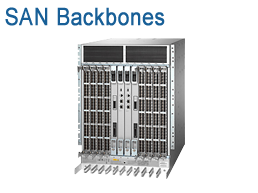 Industry-leading Brocade switches are the foundation for high-performance connectivity in storage, IP, and ethernet fabric network environments. 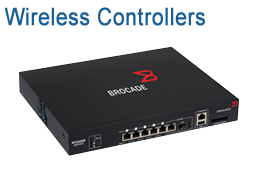 Brocade offers a complete family of Ethernet routers for enterprise, data center, and service provider networks..
A comprehensive suite of Network Functions Virtualization (NFV) solutions with the Brocade Vyatta vRouter and the Brocade Virtual ADX - helping build fast, effective, secure networks. Application delivery platforms and solutions designed the meet the needs of the most demanding carrier, content provider, and cloud provider networks. Brocade offers a variety of dependent and adaptive Access Points (APs) to support high-performance, reliable, and secure 802.11n-based wireless communications. 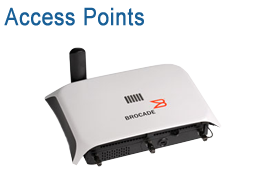 Brocade Mobility Wireless LAN (WLAN) controllers enable secure, real-time data access in environments ranging from remote offices to large enterprises. 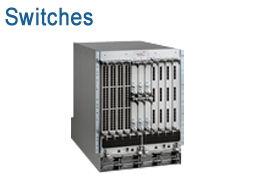 The Brocade DCX 8510 and Brocade DCX Backbone families are designed to unleash the full potential of private cloud storage. 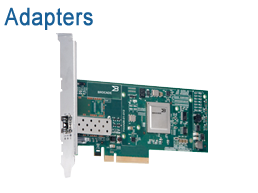 Brocade offers cost-effective, integrated blades for use in the Brocade DCX Backbone family and Brocade 48000 Directors. 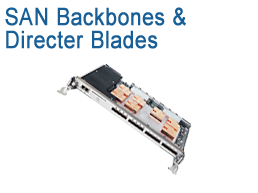 Brocade optical transceiver modules connect Brocade switches, directors, backbones, HBAs, and CNAs to a broad spectrum of data center resources. Brocade offers comprehensive network management solutions that help organizations simplify management to improve efficiency and reduce costs. 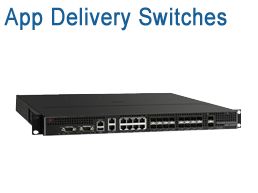 Brocade server connectivity solutions provide enterprise-class SAN and LAN connectivity for servers. Motorola AirDefense Enterprise Appliances for Brocade Mobility solutions provide the industry’s most powerful wireless Intrusion Prevention System (IPS). At Supercomputing 2013, Brocade solutioneer, Marcus Thordal, showcases how a large-scale campus can be interconnected simply, by providing the user automation across the network through an Ethernet fabric. The innovation and automation in Brocade switches reduces complexity, consolidates management, and cuts the operational costs of maintaining both your wired & wireless infrastructure. Our specialists are expert in designing networks and can help you create a plan for sourcing and deploying your Brocade solution. 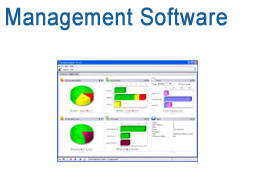 Optrics offers personalized Brocade Network Solutions training - a service designed to help you integrate your Brocade solution smoothly into your network infrastructure. Thanks for the excellent service. It is a pleasure to deal with your firm and both [Wendy] and [John] have been super to deal with.